Large open spaces for an easy and relaxed lifestyle. A dream home that exceeded its owners’ expectations. Step inside a cool, contemporary home that resonates with warmth. 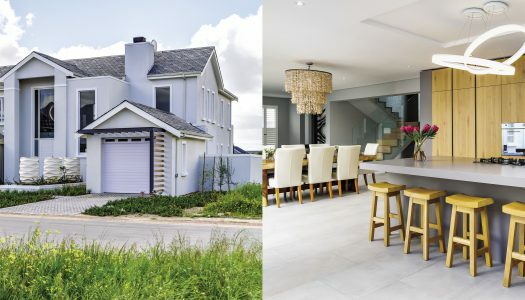 We’ve put together a round-up of your favourite featured homes from 2018. A large, modern family home overlooking the Hottentots Holland Mountains. This coastal dream home emits serenity throughout. A dream home come true. A holiday home in the heart of the Cape Winelands.